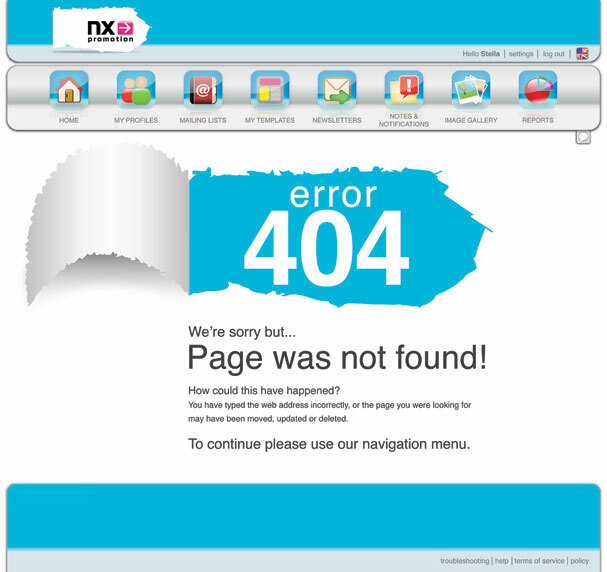 Description: This was a web-based tool that allowed users to send elegant newsletters with ease. 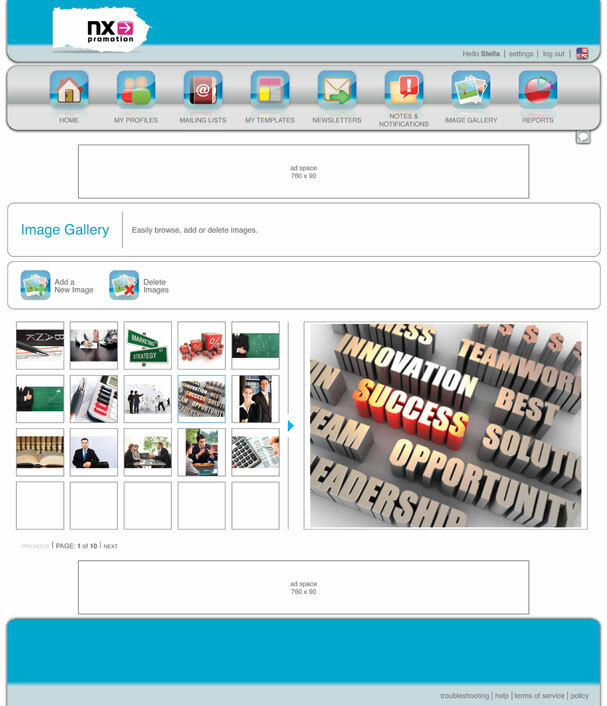 Among other things it featured an intuitive image gallery and a vast array of free and premium templates that could be easily modified and customized to fit the user’s needs. 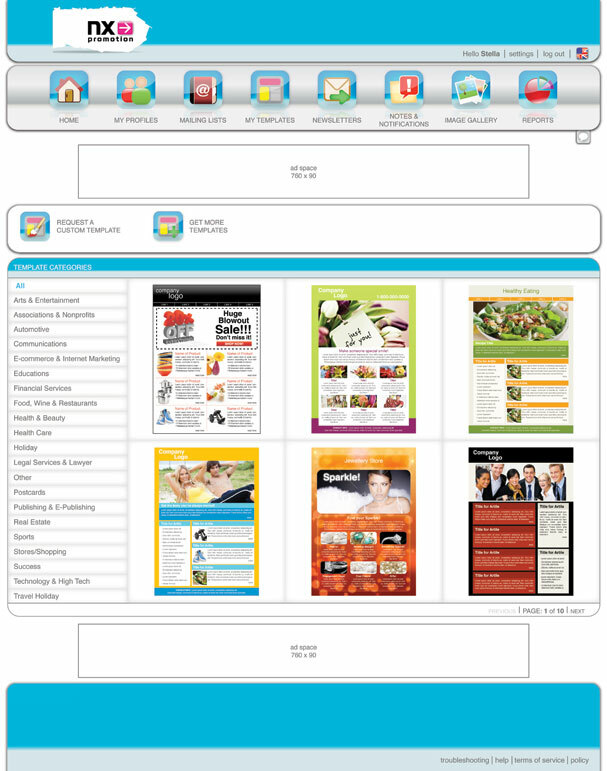 I was responsible for the UI layout and graphics and also designed the newsletter templates.